At the movement Austin Texas has one of the largest growing real estate markets. In the US, Austin is the third fastest growing city. Austin’s population and employment growth will keep improving with no sign of decline. 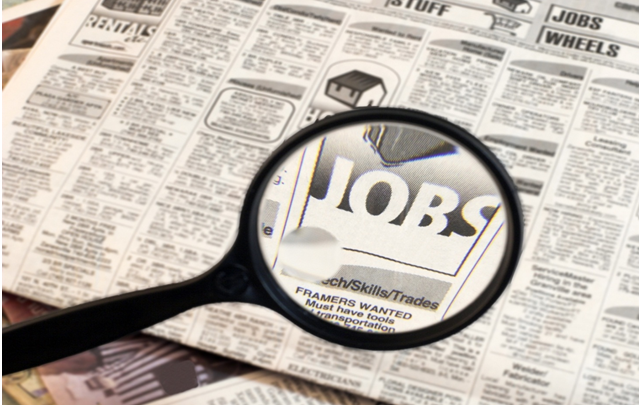 The Bureau of Labor statics released its list of top cites of having lower unemployment rates in OCT 2013. As per the report – Austin has the second lowest unemployment rate compared to other cities in US. and displays no sign of slowing. It will attract well known international companies like Apple and Google. 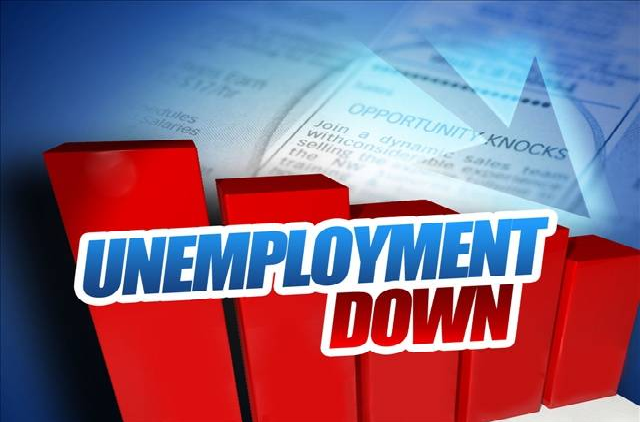 Low unemployment – Compared to other cities in US – Austin has the second lowest unemployment rate. Strong Housing Market – As per the analysis – Around 130 people are moving to Austin daily.